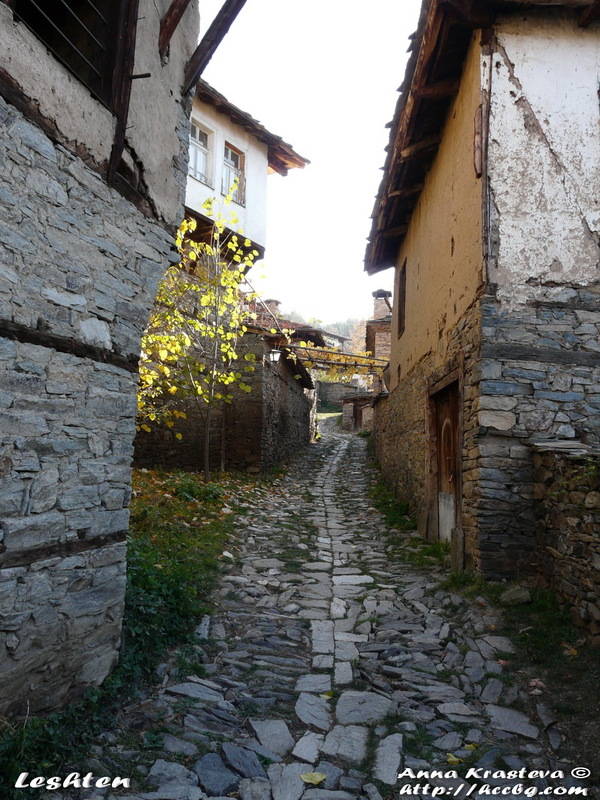 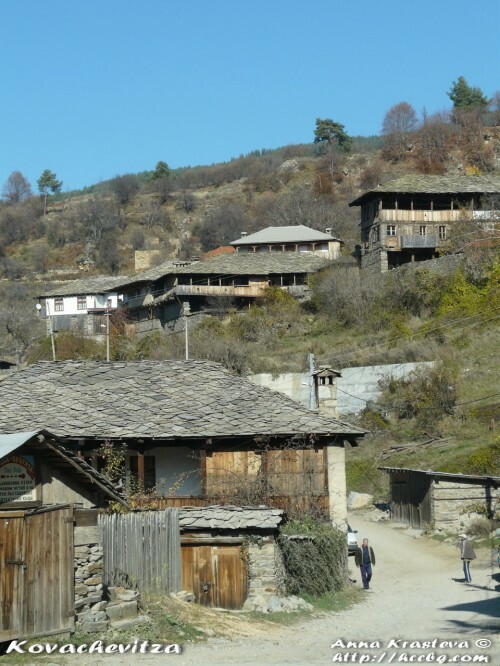 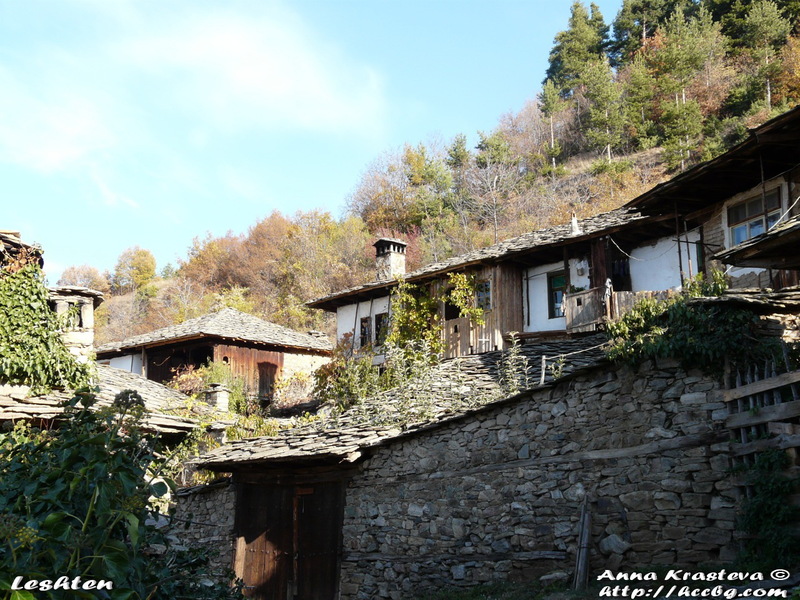 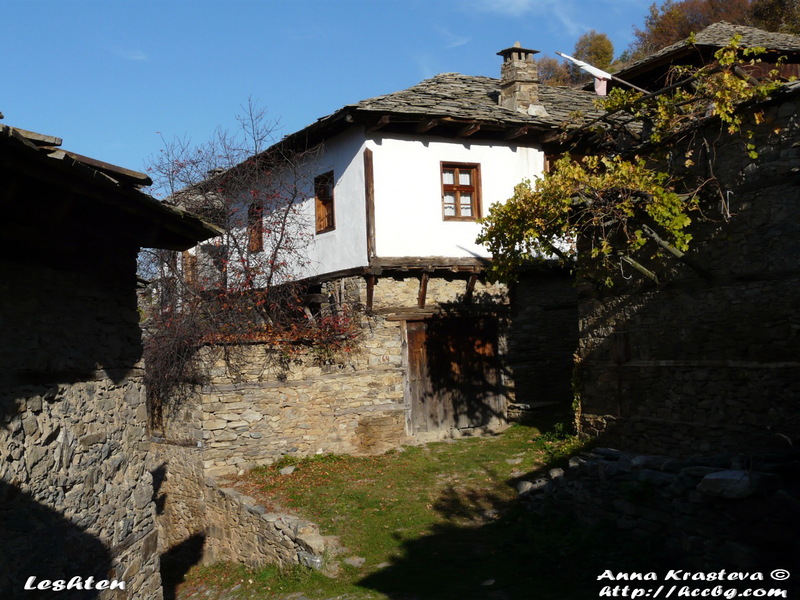 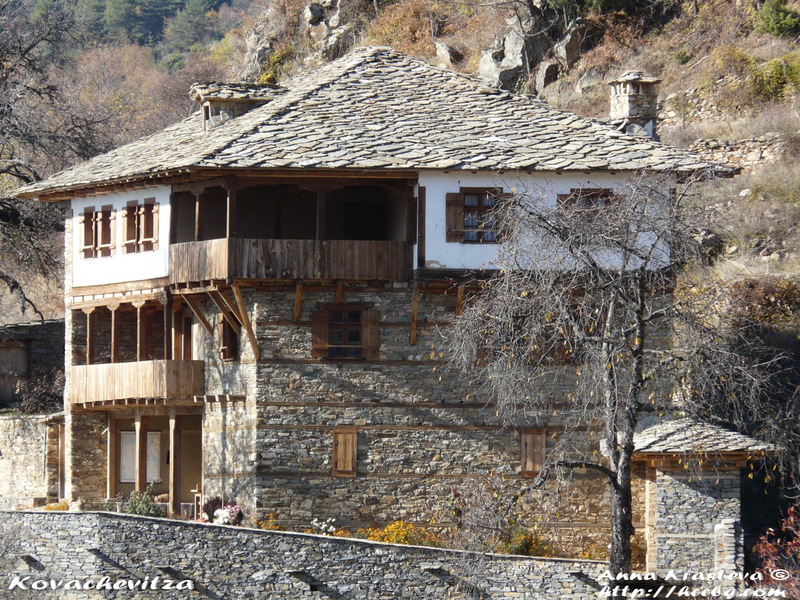 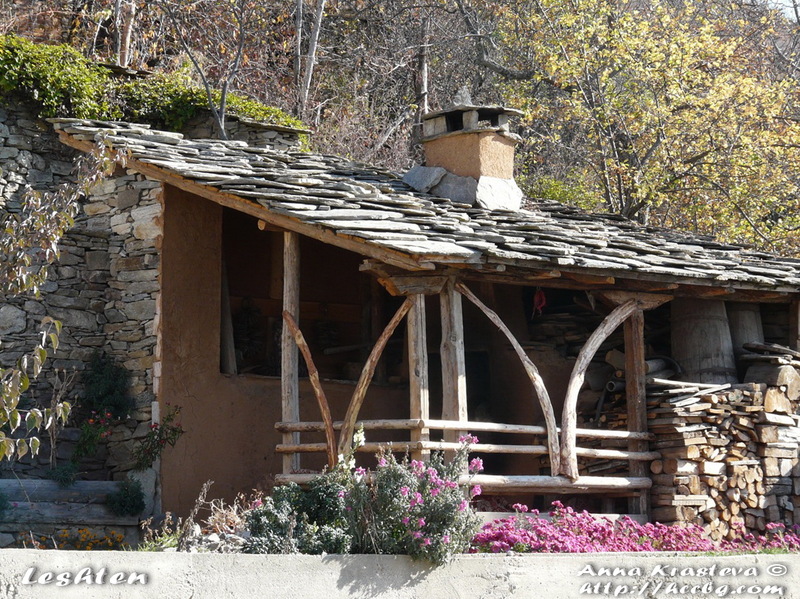 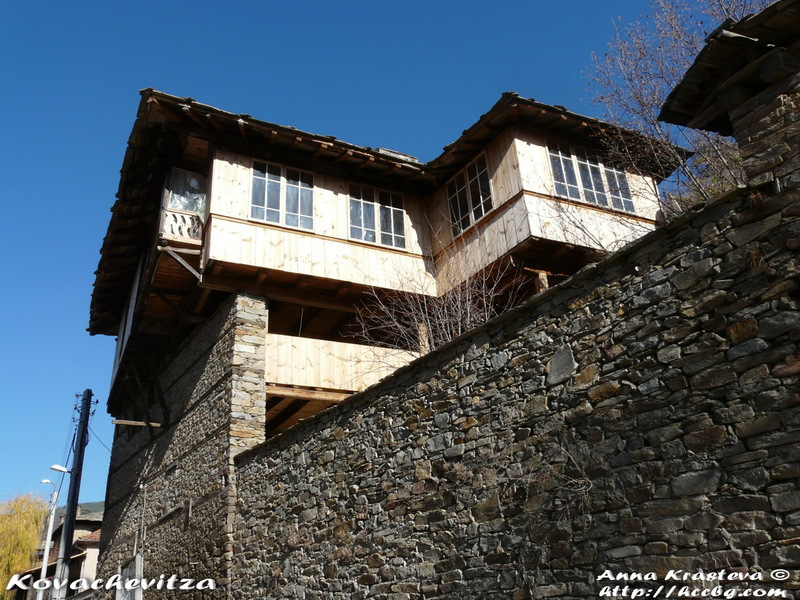 The village of Kovachevitza is tucked away between the ridges in the south-western part of the Rhodopes. 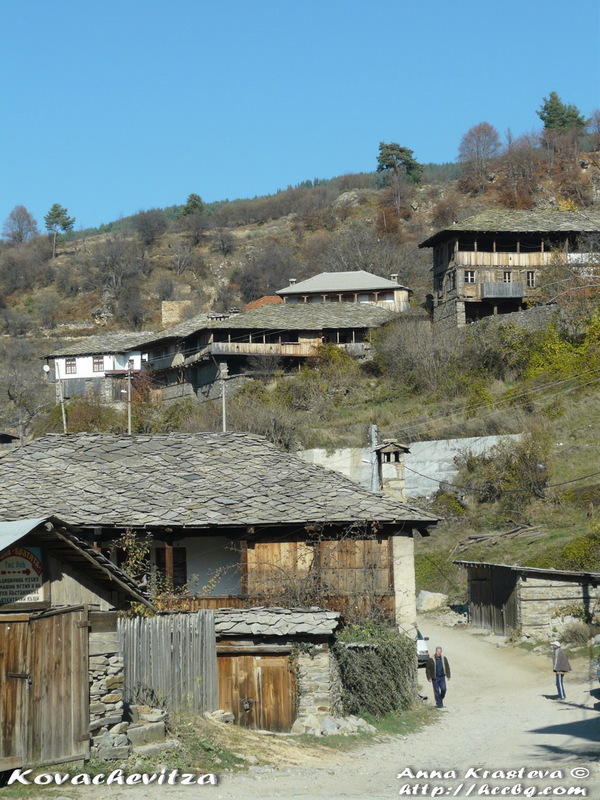 The settlement is about 1050m above sea level. 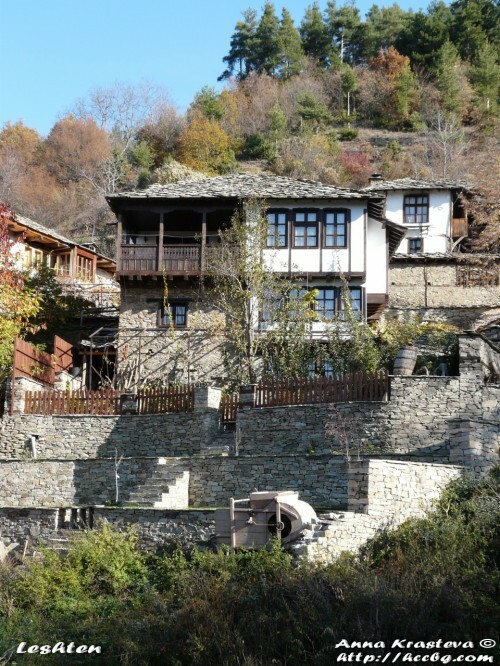 Nearby winds the Kanina River, renown for its three deep ponds, the abundance of mountain trout and its magnificent waterfalls. 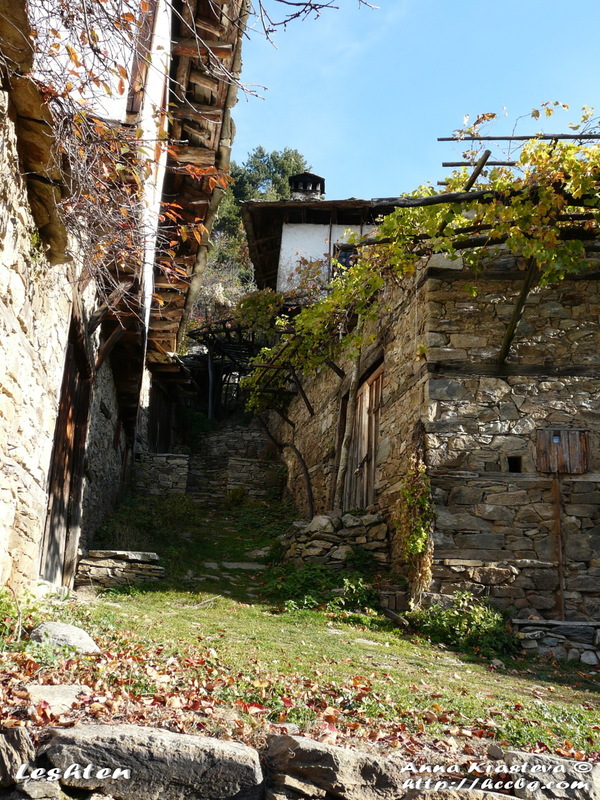 The village is architectural reserve. 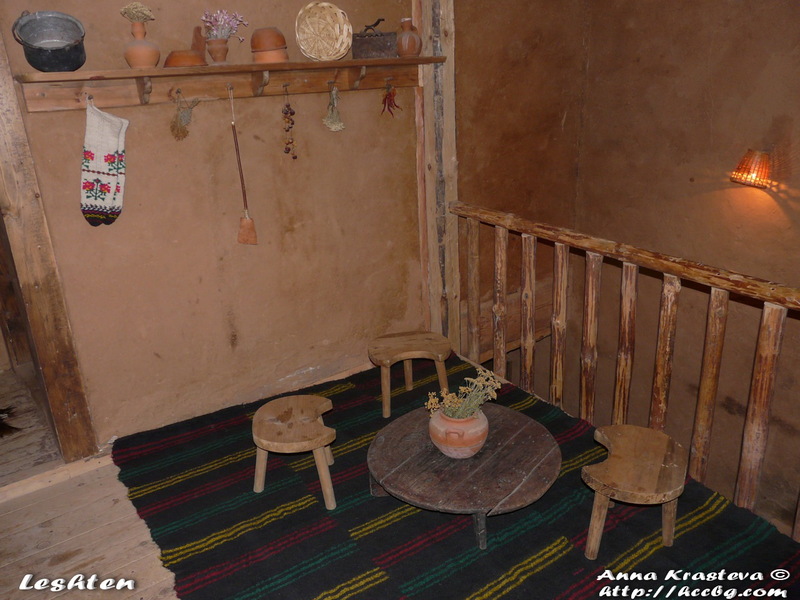 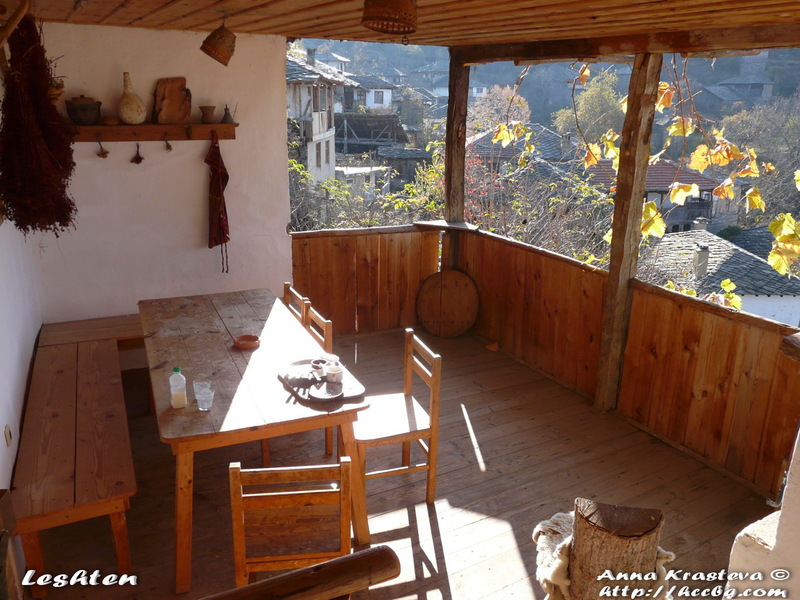 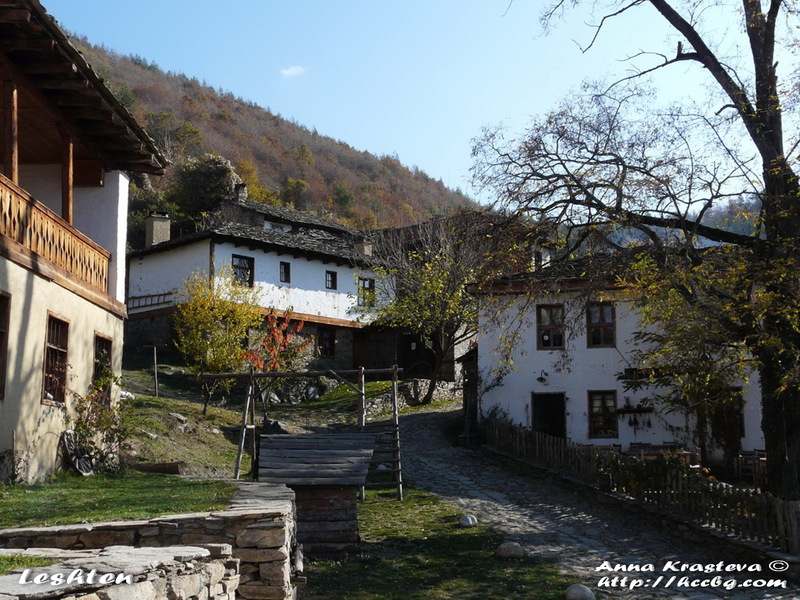 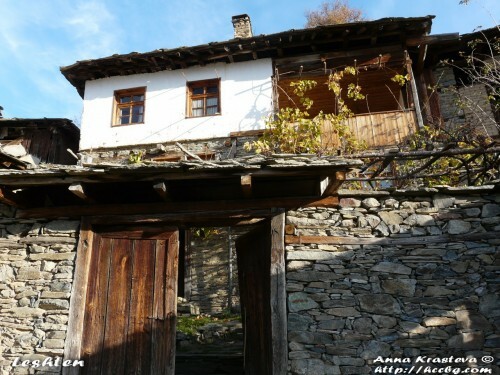 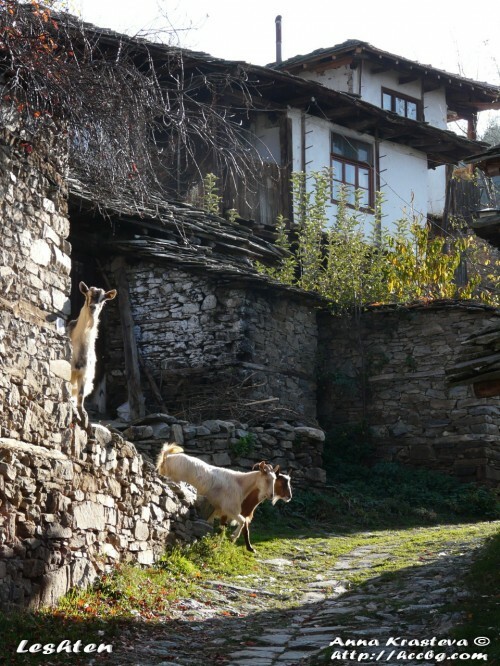 The village of Leshten is one of the most attractive and authentic eco resort in Bulgaria. 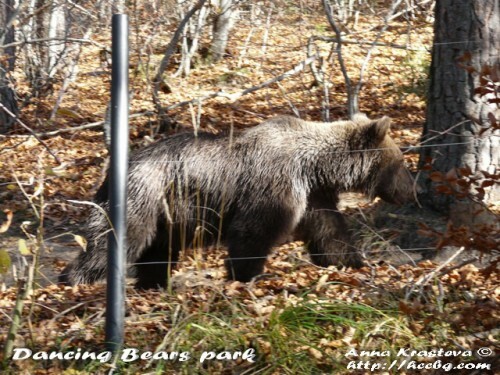 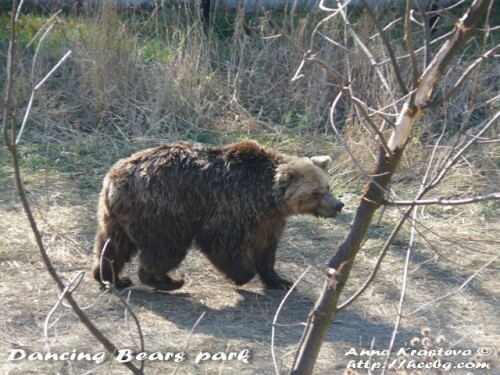 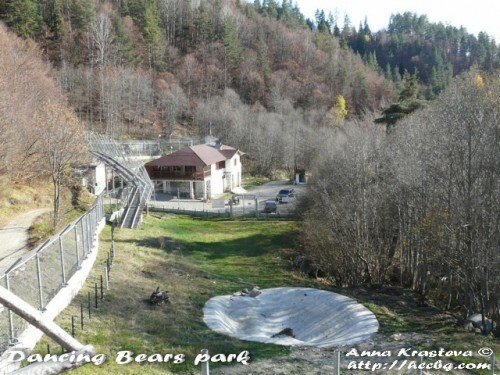 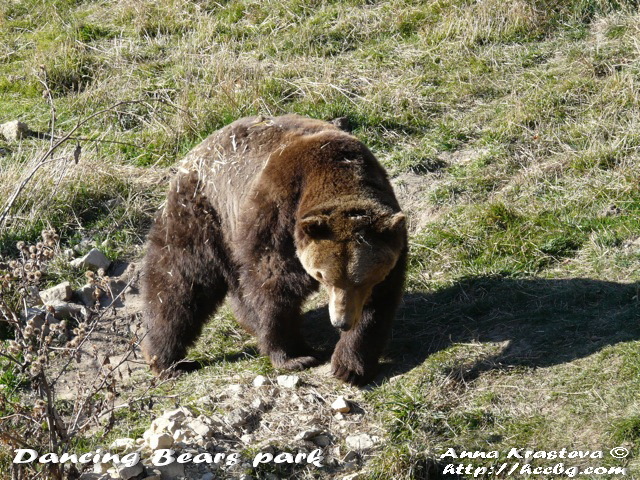 It is situated on the south slope of Rodopi mountain, 200km from Sofia, with an amazing view to Pirin mountain.